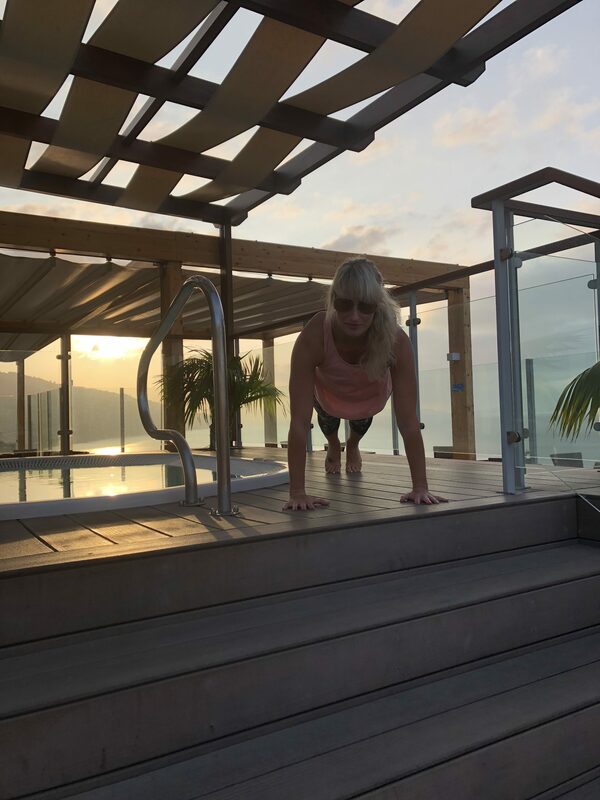 I’ve had a fantastic holiday fully re-charged and as always excited to be back to classes … starting back tonight see my PAY AS U GO timetable for the rest of this week below … come and dance, stretch, smile, tone whatever makes you feel good!!! I offer dance based classes including Zumba, Fitsteps & Fitsteps FAB – with strictly starting this weekend why not feel the strictly sparkle!! !